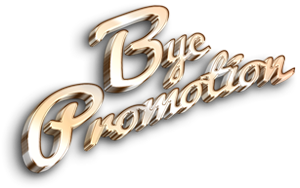 Kamalie "BR Malie" Gordon is an up and coming, independent, unsigned artist/ entertainer from Flatbush, Brooklyn. Known for his unique style of smooth-cool music along with his distinguishing laid back voice, BR Malie has been making a name for himself. 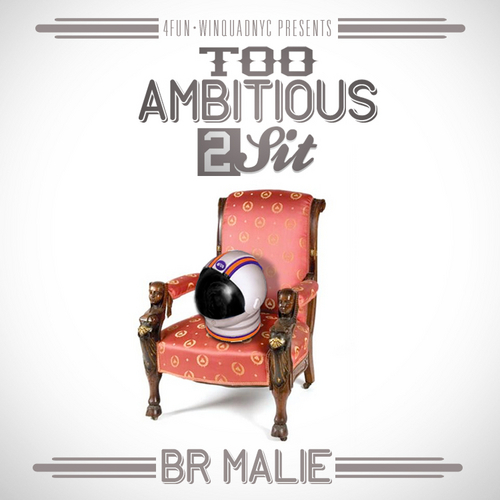 Steadily gaining notoriety amongst the underground hip-hop world with his new EP coincidentally entitled "Too Ambitious 2 Sit" (#2A2S) which is accurately named for its vivid description of his initiative and strive, BR Malie is no stranger to hard work and dedication. 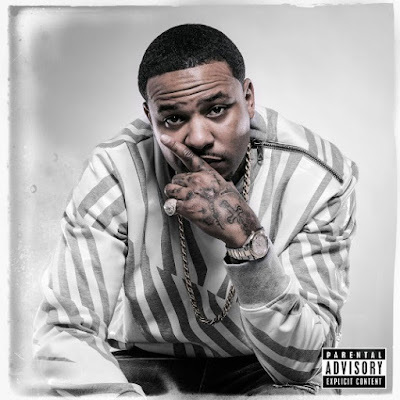 Too Ambitious 2 Sit is currently available on Reverbnation.com, Soundcloud.com and Spinrilla.com where it has been featured on Hot Today, Hot This Week and also as a Hot New Release. BR Malie latest EP is titled Work In Silence and can be located on bandcamp.